Catalyst Support Balls, Catalyst Support Balls Supplier, Gujarat, India. 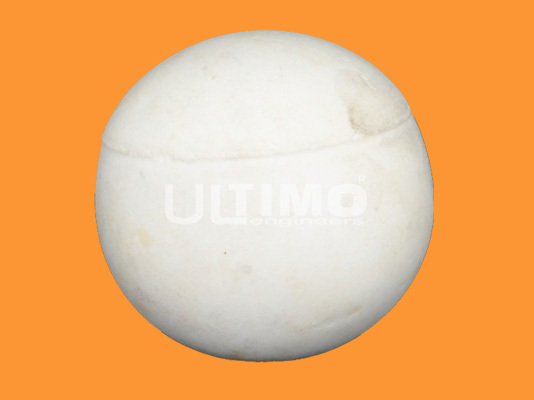 Ceramic Catalyst Support Balls also known as Inert Support ceramic Balls, are the most preferred support media in the world. Its main function is to act as packing in column and at the same time to behave as the support media for both catalyst and absorbents to prevent breakthrough or loss of them from the column due to high pressure and temperature during the operation. Widely used in oil refineries, Petrochemical Industries, Gas industries and Environmental protection. It can withstand high pressure and high temperature.